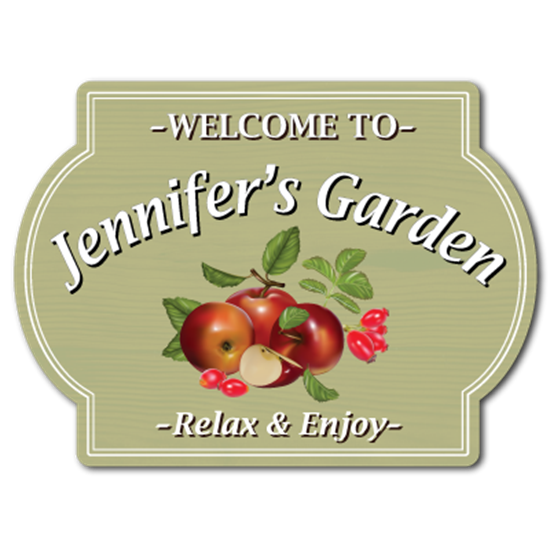 Personalised painted wooden style garden allotment sign. 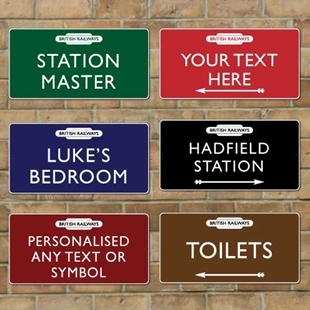 Personalised metal aluminium composite sign, any text you like. 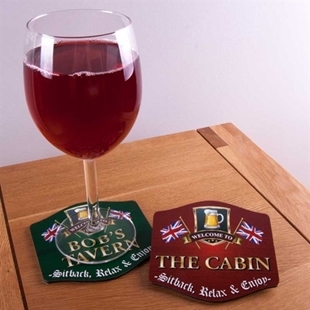 The sign is printed in the style of a traditional painted wooden sign with a choice of logos. 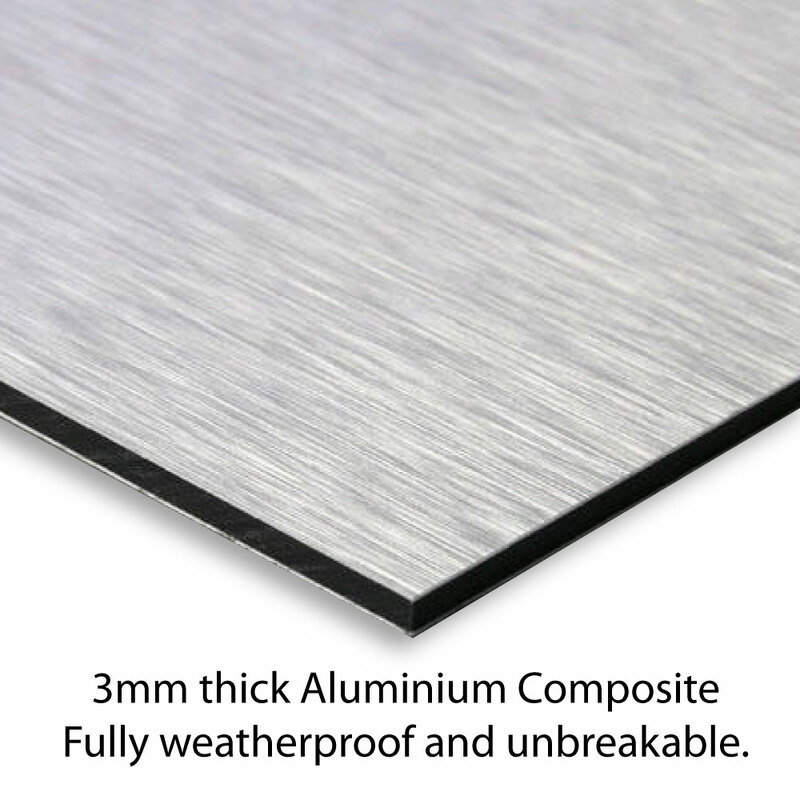 Fully Weatherproof. 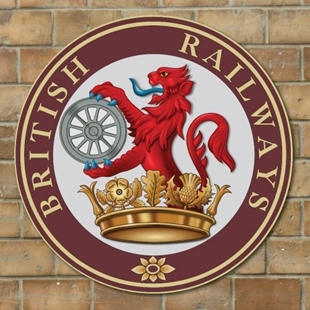 SR-00161 Circular British Railways Sign featuring the Ferret & Dartboard Crest. 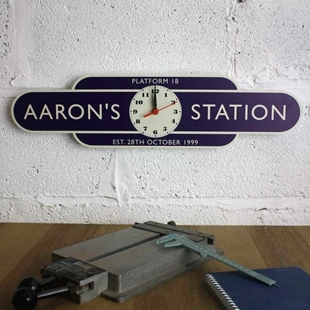 SR-00229 - BRITISH RAILWAY STATION SIGN - Personalised Traditional Train Station Sign.